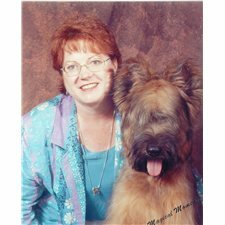 This Briard nicknamed Billy sold and went to a new family. 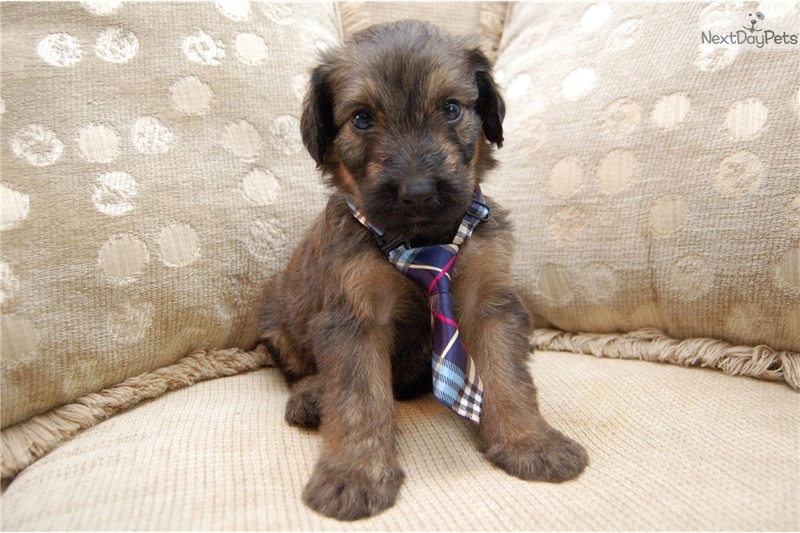 Happy go lucky puppies that are every bit BRIARD. Smart and active. Very good pedigrees. Please see picture pedigrees of parents posted.